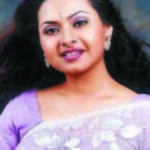 Ishita is one of the most popular actress of Bangladesh. 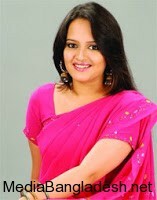 Her full name is Rumana Rashid Ishita. 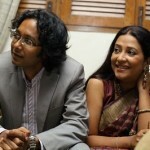 Ishita started her acting when she was 2 years old. She participated in the competition “Nutun Kuri” and won champion trophy. 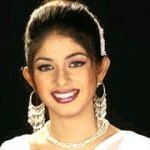 Ishita is not only a actress but also dancer and singer. 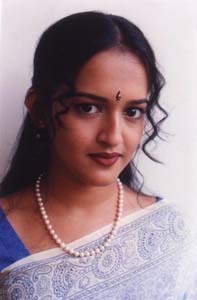 As a talented actress she has many fans from her childhood. Hi. How r u? I should be know your life stile. pls do not post your telephone no or email address along with your comment .